We provide mobile detailing in South Jersey for cars, trucks, mobile homes and more. We'll detail your car at YOUR LOCATION, perfect for hectic schedules! 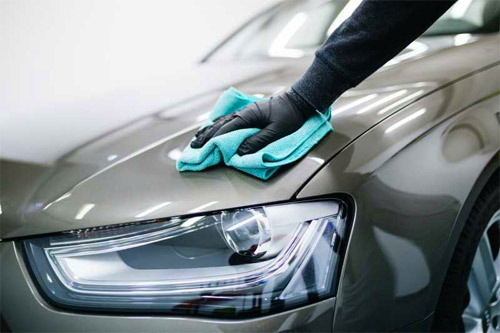 We offer mobile detailing and car wash services to casinos, hotels, resorts, valet services, restaurants, hospitals, parking garages, businesses, corporate events, fundraisers, dealerships, airports, parties, municipalities, waste management, or just a car owner who wants to get their vehicle looking shiny and clean without taking time away from your schedule. We even offer many weekly car wash and detailing packages. Why drive to the car wash when you can have the car wash come to you?